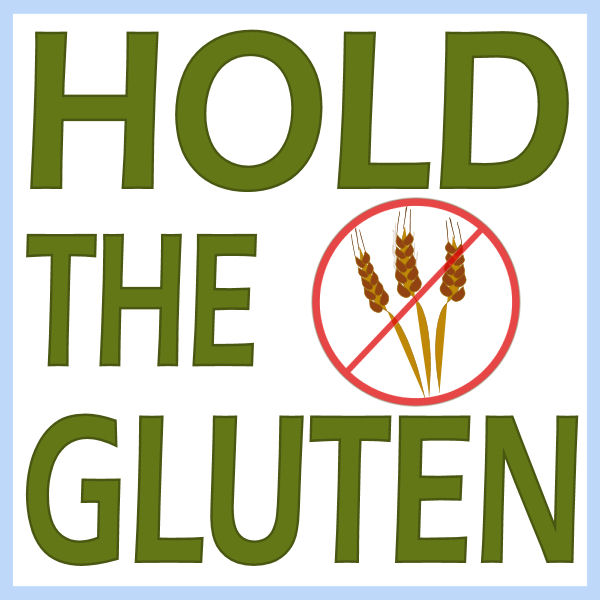 Its my 6 month anniversary of hav ing zero gluten in my body. It feels great. At times its been tough but the more I learn the easier it becomes. New products, new recipes, new restaurants with gfree offerings help alot and now I very rarely miss it. I still do sometimes. I love the smell of a freshly baked crusty bread. Thinking of smearing butter on that and devouring it is amazing. But, I can’t. The closest thing I have had to that experience is the French Baguette from Suzie’s Gluten Free Kitchen, and it was wonderful. I’ll have to go back again soon and pick up a loaf. I’m not really celebrating this milestone, but I did make a gfree lemon meringue pie on the weekend (for no real reason, other than to eat it lol) so maybe that was my celebration. I’ll post a recipe here tomorrow for that. I think I really nailed it with the rice flour crust! Is there anything you really miss since becoming gluten free? I am an avid reader of www.drweil.com. A reader recently posed a question about the nutrition of frozen fruits and vegetables as she is on a budget and can’t always afford fresh. I thought this would be of interest to people following a gluten free diet since fruits and vegetables are naturally gluten free and we should be trying to eating them daily. Ideally, we would all be better off if we always ate organic, fresh vegetables at the peak of ripeness, when their nutrient levels are highest. That may be possible during harvest season if you grow your own vegetables or live near a farm stand that sells fresh, seasonal produce, but most of us have to make compromises. Frozen vegetables are a good alternative and may be superior to the off-season fresh vegetables sold in supermarkets. In some cases, frozen vegetables may be more nutritious than fresh ones that have been shipped over long distances. The latter is typically is picked before ripening, which means that no matter how good the vegetables look, they’re likely to short-change you nutritionally. For example, fresh spinach loses about half the folate it contains after eight days. Vitamin and mineral content is also likely to diminish if produce is exposed to too much heat and light en route to your supermarket. This applies to fruit as well as vegetables. The quality of much of the fruit sold in retail stores in the U.S. is mediocre. Usually it is unripe, picked in a condition that is favorable to shippers and distributors but not to consumers. Worse, the varieties of fruits selected for mass production are often those that merely look good rather than taste good. I keep bags of frozen, organically grown berries on hand year-round – thawed slightly, they make a fine dessert. The advantage of frozen fruits and vegetables is that they usually are picked when they’re ripe, and then blanched in hot water to kill bacteria and stop enzyme activity that can spoil food. Then they’re flash frozen, which tends to preserve nutrients. 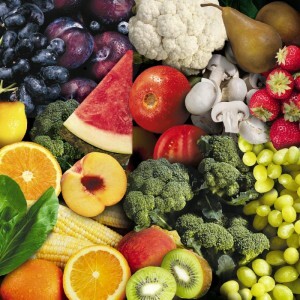 If you can afford it, buy frozen fruits and vegetables stamped USDA “U.S. Fancy,” the highest standard and the one most likely to deliver the most nutrients. As a rule, frozen fruits and vegetables are superior nutritionally to those that are canned because the canning process tends to result in nutrient loss. (The exceptions include tomatoes and pumpkin.) When buying frozen fruits and vegetables, steer away from those than have been chopped, peeled or crushed; they will generally be less nutritious. Plain corn tortillas are gluten free. They’re cheap and can be filled with all sorts of stuff. Cook a whole chicken in a crock pot or oven . Then use the carcass to make a chicken stock for pennies. Any ground meat sauteed with any veggies of your choosing. Add chicken or beef stock to make it a soup, or add rice to stretch it out further. Pot roast in a crockpot — put the meat on top of a bed of onions, leave it on low all day and about an hour or two before dinner add in whatever veggies you like, such as potatoes, carrots, parsnips, rutabagas, mushrooms. Choose an inexpensive cut like Outside or Inside Round. Taco Salad: Season ground beef with cumin and chili pepper, add chopped tomatoes, avocado, cheese and sour cream all on top of lettuce greens or serve with corn chips. Breakfast can be leftovers, or eggs served in various ways with bacon. Gluten Free Chex and Gluten Free Rice Crispies are two cereals that aren’t too expensive. Smoothies are quick, try using canned coconut milk + frozen berries + cinnamon and sweetener of your choice. Tuna, salmon, sardines, in a can. Serve over mixed greens and chopped vegetables and salad dressing of your choice. If you are on a gluten free journey you’ll soon realize that rice crackers become your best friend. They are gluten free, crispy and oh so good. 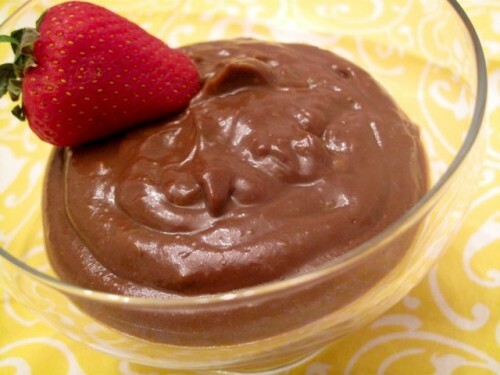 They are good with pb and j, cheese and they make great dippers for a variety of hot and cold dips. They come in a variety of flavours and price points. 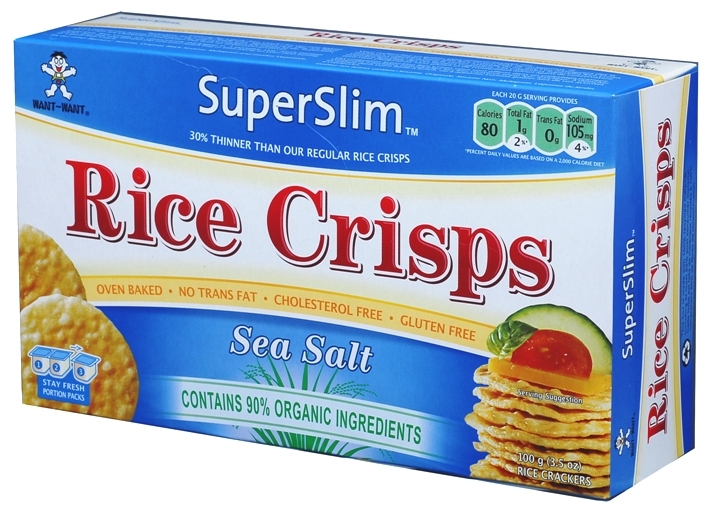 My personal favourite brand is SuperSlim Rice Crisps. I like the fact that they are really thin and come in three separate stay-fresh containers. I like to pop some in my purse, because you never know when a great dip will cross your path! They usually sell for around 2.79 a box and are available at most grocery stores in Niagara. People who follow a gluten free diet know that rice is a versatile gluten free grain used for main dishes, side dishes and desserts. Each type has its own textural and flavour differences, so experiment with them to find the ones that suit your dishes (and your tastes). 1. Medium or short-grain: Plumps up once cooked and the grains tend to stick together. 2. Long-grain: The grains remain separate and are firmer and fluffier. 3. Arborio: A medium-grain rice from Italy; it is traditionally used to make risotto. 4. Basmati: Aromatic long-grain rice grown in India and Pakistan. 5. Brown: Brown rice is not milled so it retains the bran and therefore the fibre, B vitamins and minerals that are lost in milling. As it retains the oil contained in the bran, brown rice can go rancid if not stored in a cool dark place. 6. Glutinous: Don’t be fooled into thinking this has anything to do with gluten (no rice contains gluten). The term is used to indicate that it is gluey or sticky. Glutinous rice is used in Asian cuisine, in sweet and savoury dishes. 7. Jasmine: An aromatic long-grain rice also known as Thai rice. 8. Wild: Not rice at all, but the seed of a grass grown in water. Never milled, it looks like a dark long-grain rice and has a ‘grainy’ flavour stronger than brown rice. More expensive than ordinary rice, it is sometimes mixed with other rice . Check back tomorrow and I will post a really quick rice pudding recipe.